So you’ve got an idea. You’re probably already designing your first room in your head. You’re excited, and you can’t wait to get started. We get it. But we’re going to ask you to slow down just a little. Starting a business is a big step. It’s an investment of time, money, patience, and . . . did we mention money? Before you jump in and start spending, it’s important that you learn everything you can about the industry. First, consider finding out if you like designing, creating, and running an escape room on a smaller scale before you commit to making this your livelihood. Heist Escape Party provides all the information and resources you need to set up and host an escape adventure for your friends and family. This is a great first step. It might seem like a lot of work, but it’s nowhere near the amount of work it will take to open your own business! 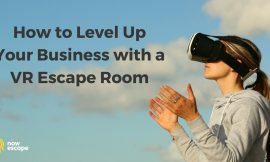 While you’re sharing your escape game hosting skills with your inner circle, read everything you can about escape games as a business. You’ve experienced them from the customer side. Make sure you understand what’s great about the industry and also what challenges you’ll face from a business side. It will take you at a least a couple of weeks to read and digest everything. Do not rush the research process. It will all pay off at a later stage. You’ll find that the escape room community is filled with kind and supportive people who genuinely care about the industry and the people in it. They’re generally more than willing to answer questions and give advice if you ask. For example, AJ Hughes, owner of Escape Room Tucson and Escape Room Game for Sale, is an experienced industry professional who regularly provides guidance to new escape room owners. AJ published this list of 20 Things You Should Know Before You Open Your Business specifically to help potential entrepreneurs evaluate the commitment they’re considering. 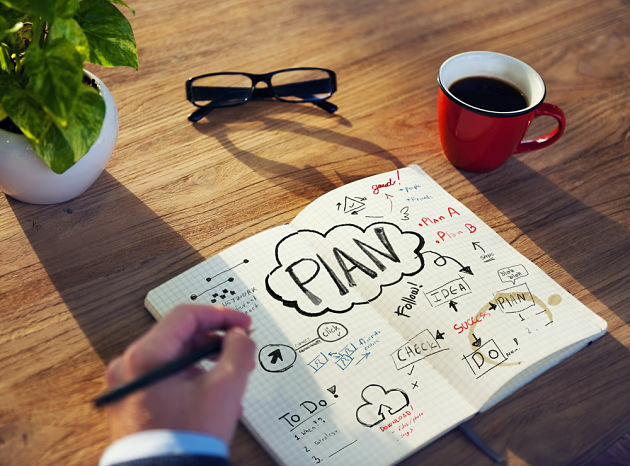 Planning is an essential part of a business development process. We know you’re eager to get started, but – as with any business – a thorough business plan is critical to success. Get it right, and your project is likely to be a success! Ignore it, and you risk losing time, money, and trust. Your business plan will allow you to “see” how you business will operate before it is live. Writing a business plan will help fill-in gaps you might otherwise have missed. At this point, you may not even know what all your questions are, but they will become apparent as you complete your plan. If you’re working with partners, your business plan will clarify the project and help you confirm you’re all on the same page. If you don’t have startup capital, investors and lenders will expect to see your business plan before considering funding your venture. The more comprehensive and well-written your business plan is, the more likely it is that they’ll be willing to work with you. Taking the time to outline all the details of your business will help you make sure you’re 100 percent committed to opening and running your own business. If you’ve never written a business plan before, it’s okay. There are resources and templates available to help you get started. SCORE provides this business plan template, which is extremely thorough and easy to use. The last thing you’ll write, and the most important element of your business plan, is your executive summary. The executive summary is the page your readers will see first. 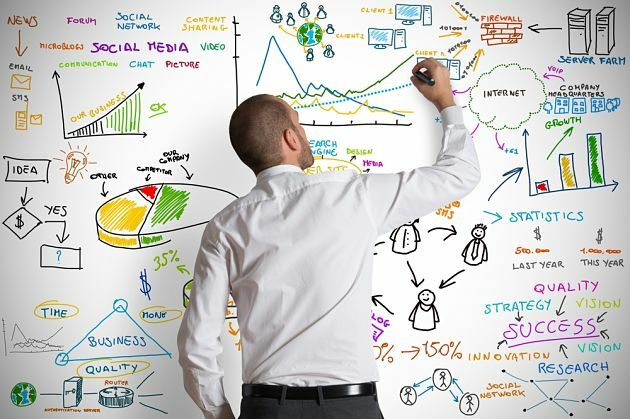 It is essentially a summary of your full business plan, highlighting the key points in a few paragraphs. Here are some tips on how to write a good executive summary. Whether you seek out guidance from a mentor or do the work on your own, you will find that the process of opening your own escape room proceeds much more smoothly if you have a thorough and detailed business plan in hand before you begin. 3. 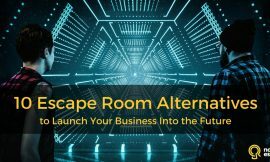 Decide how you’ll build your room: Escape Room Franchise, outsourcing, or DIY. Should I do it myself or get a franchise? You outsource as much as you can. Am I the expert who knows how to do it better than most people? What is my goal – cheap, fast, or quality? If I do it myself, will it be cheaper/faster/better quality? Is this something I will have to devote a lot of time to once my Escape Room is up and running? In other words, do I need to become an expert in this? 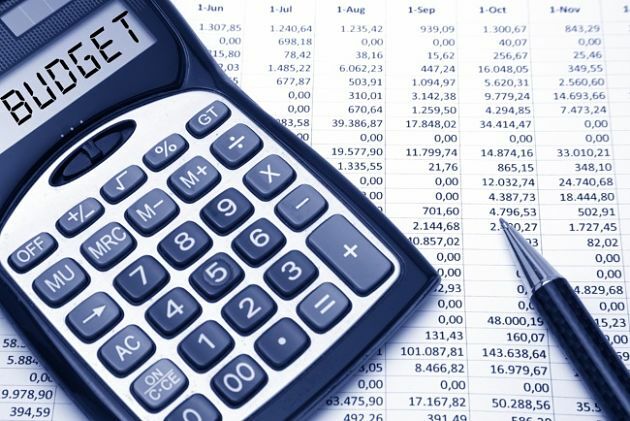 Are you still using calculator to do your budget? Don’t! Google sheets are much better! Your Escape Room budget is at core of financial planning for your project. Without proper planning you risk to run out of money before you even start. You may change your course at time. 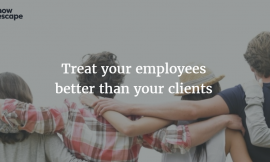 Make sure you factor in all the uncertanties that may affect your business. 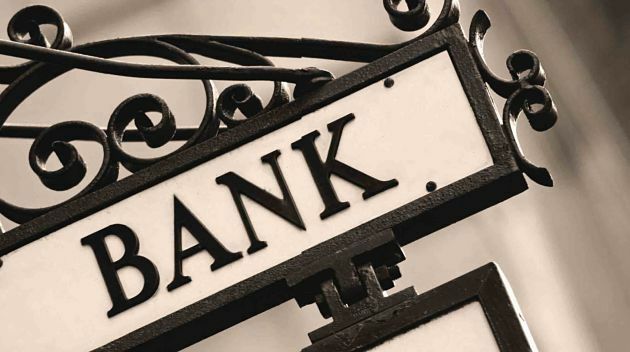 If you have your own financing – great. Getting money from friends & family. Those are the people who know you. They know what you have done before and where your strengths are. Think about it – if your friends and family are not willing to invest into your project – why anyone else would? Sure, there are reasons – the amount is too large, or the business is too specific, but neither is the case with Escape Rooms. You typically go to outside investors when your friends and family are UNABLE to invest, however, since escape room’s potential investment is relatively low, you don’t really need to go to the outside investors. Crowdfunding works well for projects which every investor (crowd) can use. So if your project is to create a multinational chain of Escape Rooms, then it is potentially interesting for crowdfunding. Most of the potential investors will be unable to use your product. You may have better chances securing finance for your Escape Room project if you have a local (that is geographically) crowdfunding platform. Rent is going to be one of the major fixed costs. Location often does have significant impact on success of your business. You need some research before you can decide on location. Am I targeting locals or tourist or both? How easy is it reachable by car/public transport? Is it within the tourist area? 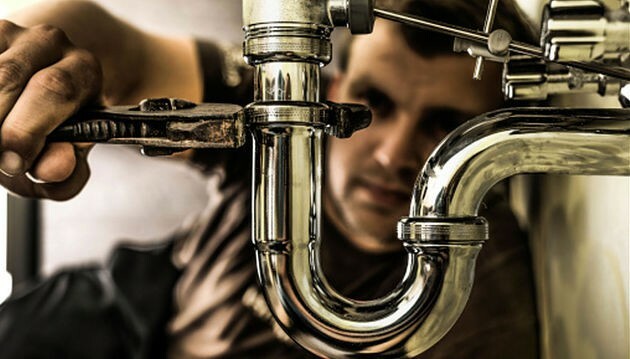 Does the landlord understand your business? Set up you room next to your most successful competitor. At least you will not get it wrong. If it works for them – it should work for you. Of course, there are many other things that matter in the business of Escape Rooms, but least location is off the list. Look for space in the city centre, within the area where tourists usually go. All of these will decrease the price and while having windows may be important for a shop, they are absolutely useless to you in most of the cases. Use it to your advantage to get cheaper rate or a larger area instead. Check the places where no other business would ever set up – close to a lot of people, but hidden from sight. Make sure you can at least fit two or even three rooms at the same location even if you are not planning to open them at the same time. You will need space later. It is very hard to survive with one room only, and you just need to have several rooms at each location to justify staff, rent and other fixed costs. Designing an Escape Room is not a trivial task. In fact it’s a process, where many things can simply go wrong. You can either hire a professional designer or do-it-yourself. If you have no experience my advice is to consider hiring a professional Escape Room Designer. Do you want to learn from someone who has designed over 250 Escape Rooms? You need a theme. 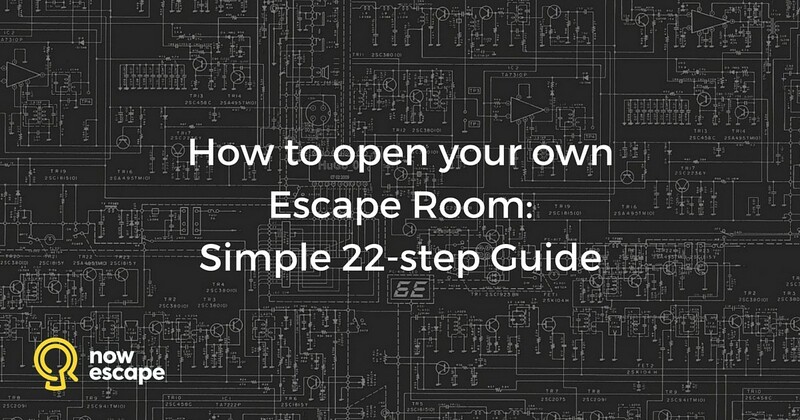 Its another important step of planning your own Escape Room. Here is a research I suggest you have a look on. Do you want to be original and take risks? Or would you prefer to chose something proven? Don’t forget to check the competition and ask about their plans. It would be unlucky to open two Sherlock Holmes rooms in the same city at the same time. Stay within your theme boundaries. If it is WWII theme – use items used during WWII. That is no lasers are allowed, unless there is time machine involved. Staying within the boundaries helps you to be creative. It also immerses your clients into the theme. For more Escape Room Prop Shops browse Escape Room Resources Directory. Tip: You can also find interesting stuff in the second hand shops or flea markets. You can also buy ready Escape Rooms. Your puzzle plan should contain the description of each puzzle, the solutions and how the solutions are combined in order to walk through the whole game. 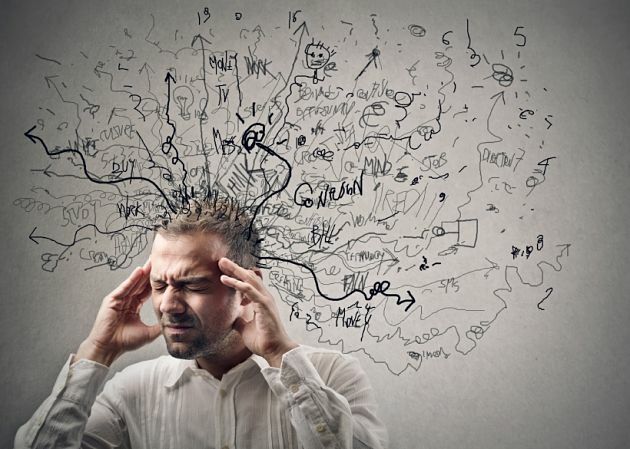 There are broadly two categories or puzzles: mental and physical. The then there is a third type – meta puzzle, which combines solutions for several puzzles in order to generate the final answer. Then there are also three different paths: linear, open, multi-linear. Your Escape Room puzzle plan should list all puzzles and various ways to get through the game. Your puzzles have to be different but at the same time well connected one to another. Since Escape Rooms are a team entertainment, good idea is to make sure that every member is included in the puzzle solving process. You need to describe each puzzle and props behind it. You also need to describe any assembly options for your props (if required). Here you will describe in visualise the arrangement of all items furniture, props, decorations in your room for future reference. Make sure your puzzle, and especially electricity installation is carried out by licensed professionals. This may cost you your business and even life. This is a technical documentation of how everything works. If you ever change your engineers (and this might happen) they need to know who is everything connected and why/how does it work in order to quickly fix things. The more senses are involved the better experience your clients have. It is also a good idea if clients should start their experience as soon as they enter. Think about audio/video in the reception area, you want let people feel different atmosphere once they have entered your Escape Room. Tip: you may want to have some puzzles laying around people can play with while they are waiting. You room will have to be maintained. Guest will break everything they can break, so ideally have a second copy of everything handy. It is a good idea to replace things before they wear out. Maps and fabrics usually are first to be replaced. Ideally all your prop should be durable and non-breakable, especially all puzzles and moving parts. Consider the fact, if you have 5 games per day, in just 20 days your prop will be used several hundred times. This is because there are several people in the team, and often all of them want to touch it/try it etc. Your prop and puzzles should last at least thousands of uses or be very easy to replace. Many of the Escape Room owners ignore it. However, depending on your location Escape Room Insurance might be a good idea. 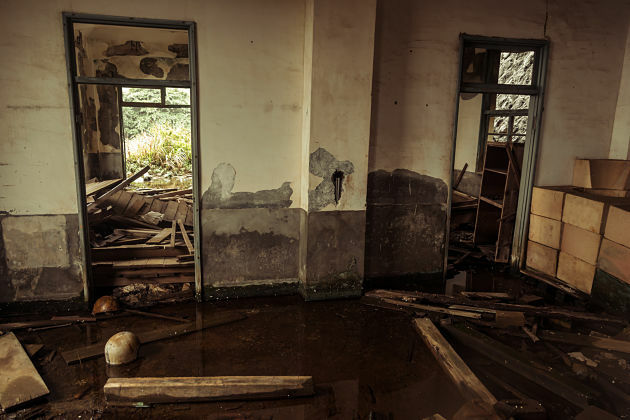 If you set up your room in a basement, it might get flooded. In addition to this – study the local requirements. 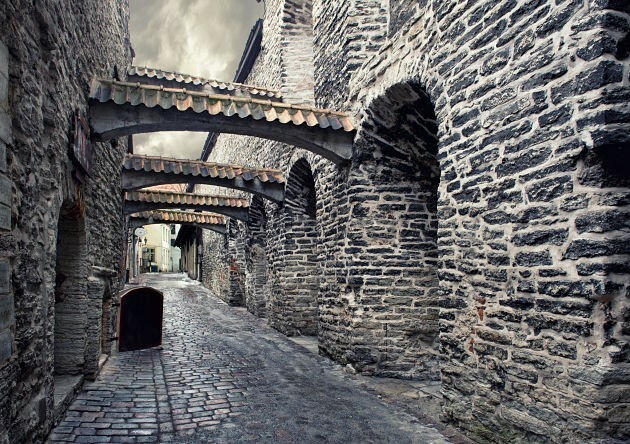 In most of the countries there are no special laws and regulations governing Escape Rooms. However, some countries may have strict regulations especially when you are locking people in a room with no alternative exit. Exit signs should be available, fire-doors should be installed, staff should be instructed in case of emergency etc. HR is probably the most under-estimated challenge you are going to face. 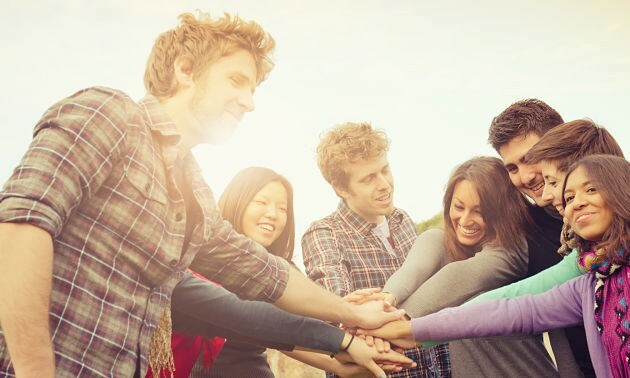 Not only you need to hire best Escape Room staff, but you also need to motivate them, educate them and keep them happy. Happy staff make happy clients. The opposite is also true. What’s important is that your staff would have some experience in as a customer service and naturally leave good emotions. If you hire someone full-time you might not be able to be fully booked and justify their pay. If you hire someone part-time, you have to make sure that you have someone available when you have bookings. By nature of the business you most probably you will be hiring some temporary staff. Since your staff may change often, you need very specific instructions for everything starting the greeting and ending with customer feedback. Every step has to be fully described. Offer your customers to fill out feedback form, or just make your staff collect the verbal feedback. For those, who chose to run independent Escape Room this may become a major headache. How do you structure your Escape Room Website? How do you optimise it for SEO (that means Google likes your Website)? Which booking management system should you choose? If you don’t know the answers to these questions – speak to professionals first. 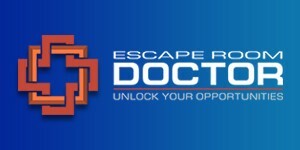 Note: If you decide to go with franchise most probably Escape Room website will be a part of the package. If you don’t buy the franchise – give it to the professionals. Set up online Booking Management system. Want to get a deeper understanding? Once you’ve completed your Escape Room (or actually a little before that) you should start your marketing activities. Most of the people don’t know what is an Escape Room. So before you sell them anything you have to educate your clients. Good aspect of Escape Room business industry is that your competitors actually make your business grow. So the more Escape Rooms promote their business in your area – the more potential clients learn about it – the better it is for you. 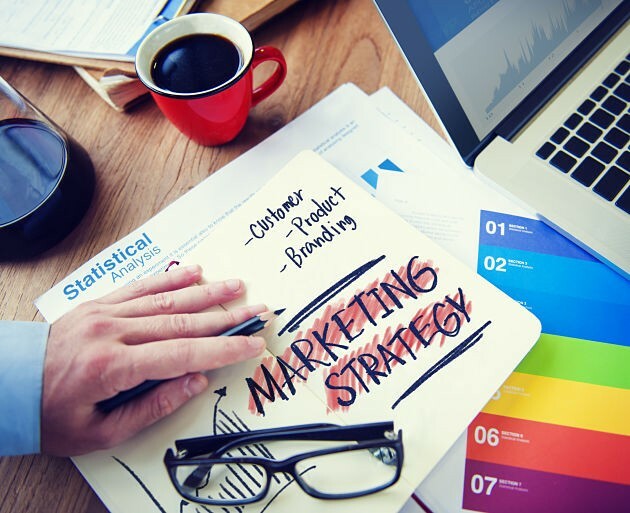 Before you start planning your marketing activities, consider the following. For the start – do a little bit of everything. 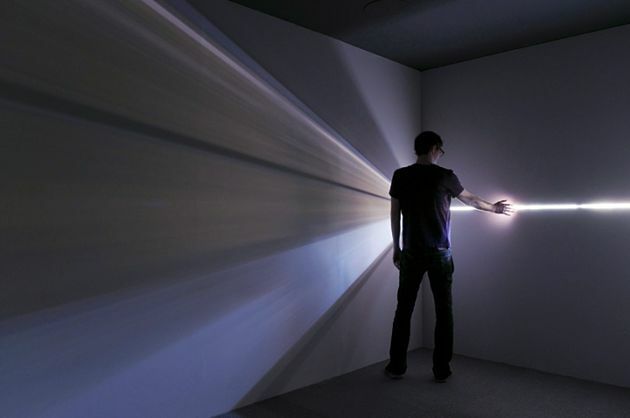 Then, with time you will be able to identify what works and what does not. Again, you can be a pioneer and constantly try new things, or just copy what other Escape Rooms around the world do – it’s a proven track. 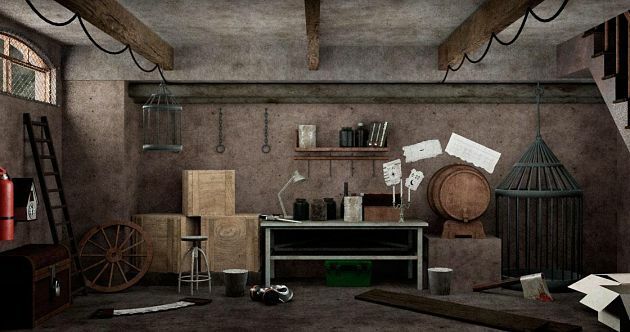 One of the easiest ways to promote your new Escape Room is to list it on Nowescape. Read 21 Ways to sell more Escape Room games to learn about effective ways to promote your Escape Room. You’ll also find a summary of tips and insight gathered from escape room operators at the 2016 Chicago Room Escape Conference in Cracked It! Escape Games‘ blog, Opening an Escape Room! – A Round Table Discussion.